You live in the fast lane but make the right choices. You love curating your surroundings with a hipster look, a relaxed ambiance, and the out of the ordinary. At your place, it's never business as usual. You have your standards, especially for furnishings. 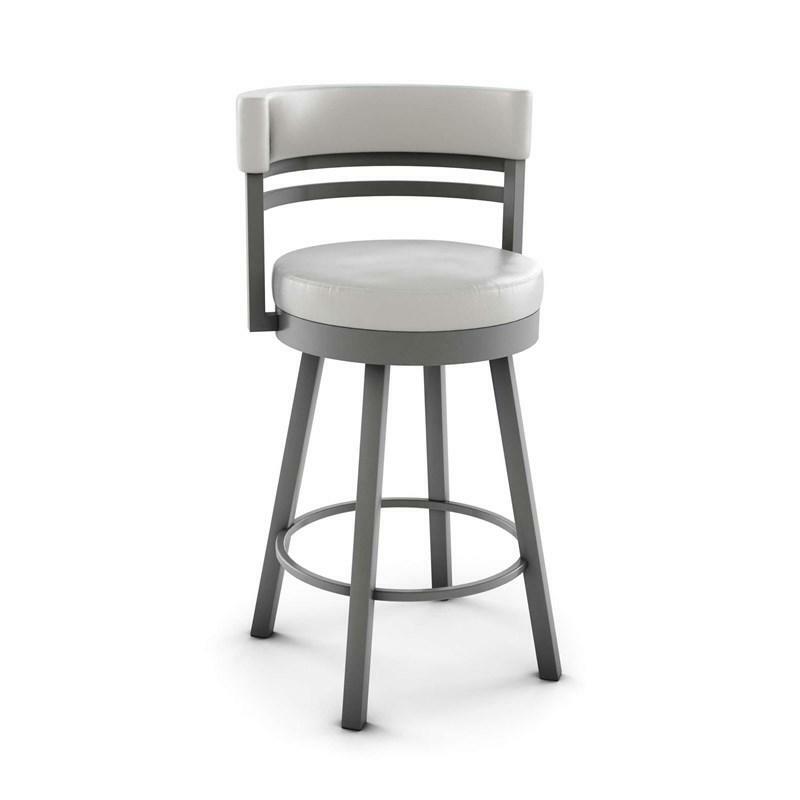 The Ronny swivel stool by Amisco reflects them. Gleaming metals, pure, flowing lines, and shiny surfaces call your name. There is nothing superfluous or artificial about it-it's really you!